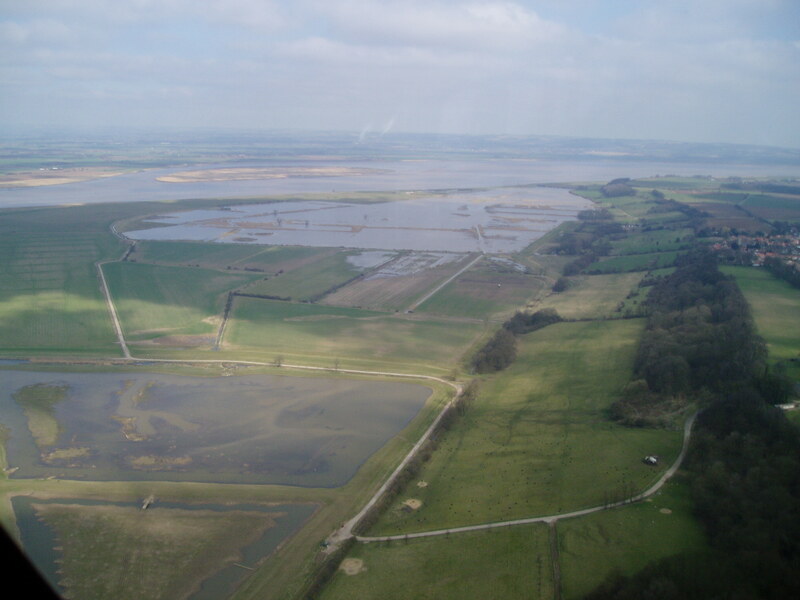 The Ancholme Internal Drainage Board applies a drainage rate as provided for by the Land Drainage Act (1991). The rate is set annually by Board Members in December, when a level of expenditure for the coming financial year is agreed. The rate is payable by all agricultural land owners or occupiers within the boundaries of the Drainage District. What is the Rate for? These owner/occupiers derive benefit as a result of drainage operations, including works connected with rivers and watercourses, sea defences and coastal protection. For the purpose of the Land Drainage Act, agricultural land is deemed to be all land within the designated Drainage District that is not subject to either council tax or business rates. Land does not need to be adjacent to a watercourse to be liable to Drainage Rates. This rate provides income to help pay for the Board to oversee all aspects of land drainage within the district’s boundaries, including regular maintenance performed on designated watercourses. Rate demands are sent out annually after 1st April each year and are payable on receipt. The demand is legislated for in the Land Drainage Act (1991). There are currently five ways to pay your rate bill. You can pay by cheque or postal order using the Postal Service. Please make sure your cheques and postal orders are made payable to ANCHOLME IDB and write your Account ID on the back. Fill in the Remittance Advice and send it with payment to the address shown overleaf. Receipts are issued upon request when a stamped and addressed envelope or valid email address provided. You can pay by cash, cheque or postal order at the Boards office between 9am and 4:30pm. Please make sure your cheques and postal orders are made payable to ANCHOLME IDB and write your account ID on the back. Fill in the remittance advice and present this with your payment at the Boards office. Receipts are issued when payment is made by cash or when otherwise requested. You can pay electronically through the Banks automated Clearing System. This is a simple and cheap way for you to pay your bill. The Boards bank sort code and account number can be obtained on the rate giro slip or request by telephone. Please include your account ID as a reference so your payment can be identified from the bank statement. You can pay your bill by cash or cheque at any branch of bank, the cashier will endorse your bill with the amount paid. You can pay via Debit or Credit Card, Please call the Board’s direct payment line on 01302 720319 between 9am and 4.30pm. Receipts are issued upon request. Drainage Rates are due ‘ON DEMAND’ so please contact us without delay if you are having problems with payment of your bill. Failure to pay by installments or alternative arrangements will be viewed by the Board as a refusal to pay. Any amounts outstanding following the issue of Final Demands will be referred to our Debt Collector and will be subject to a surcharge to cover the collection costs incurred.